Update: The contest is over, but you can still sign up for my monthly newsletter below! If you’re wondering what it looks like, you can read the newest issue right here. 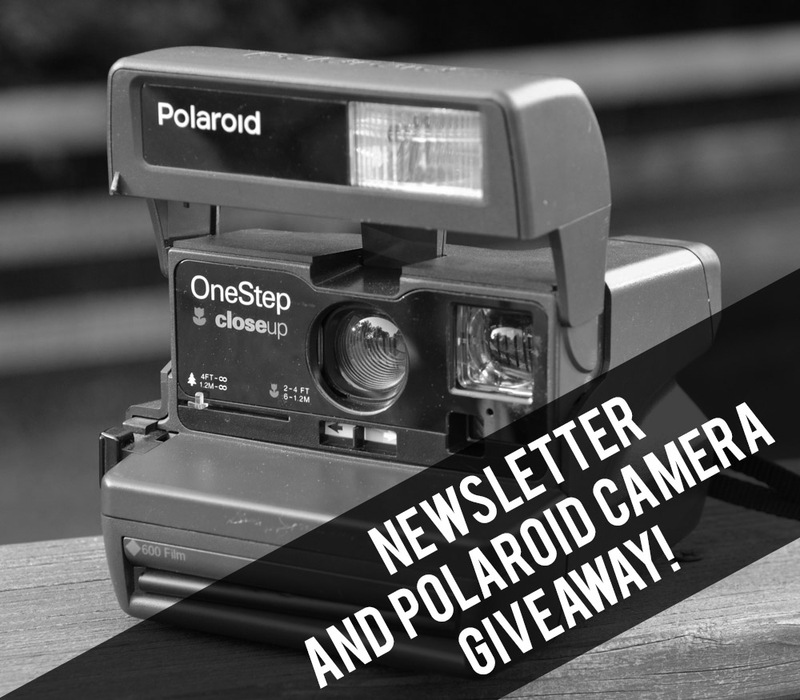 I’m starting a new monthly newsletter, and to celebrate, I’m giving away a Polaroid OneStep Closeup camera (or something very similar)! One lucky subscriber will be drawn from a hat on September 1 to receive one of the fixed focus 600 type Polaroid cameras I’ve got lying around. Unfortunately, only people in the continental United States will be able to receive the camera, but I still love you international readers. Details are at the bottom of the post. Since I publish material generally once a month, the newsletter will be a great way to keep up with new photography articles and reviews. In addition, I’ll also have information about my adventures in writing and filmmaking thrown in. 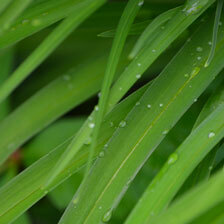 Subscribe to Dan’s Monthly Newsletter! One person on the mailing list will be drawn at random on September 1, 2016. The winner will be contacted via email to see if they want to claim the prize and if they are located in the United States. Prize must be claimed within 30 days of emailing the winner. I will cover shipping only if the address is located in the continental United States. The prize will be one 600 type used Polaroid fixed focus camera. I will test the camera to make sure it works, but do not guarantee the camera will work upon arrival, which will be given ‘as is.’ No film is included with the camera. No purchase necessary. Void where prohibited.